I’m not sure what they teach at Truett McConnell University, but perhaps they should add reading and listening comprehension to all freshman required courses, because, for the last time, Kaepernick’s protest during the national anthem has nothing to do with the military or even the flag itself and has everything to do with the inequalities that still exist in the United States when it comes to people of color. But nonetheless, on Friday, the school announced that it will stop purchasing and carrying apparel by Nike in its campus store. 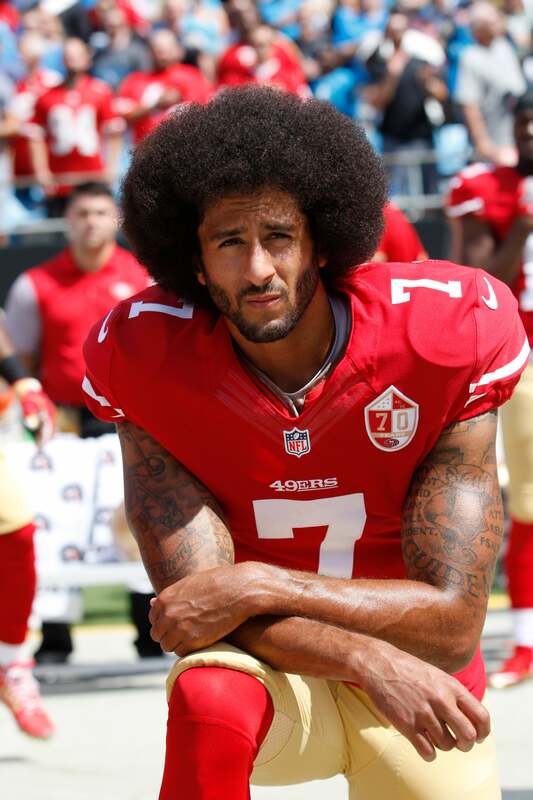 “For Nike to then hire Colin Kaepernick, a person known for wearing pigs on his socks, mocking law enforcement, kneeling against our flag, and mocking our troops, is reprehensible to my family and to the Truett McConnell family,” he added. Caner said that any profits from remaining Nike gear will be donated to Wounded Warriors and the Fraternal Order of Police, which, good for you, you can stand up for something you believe in too, even if it is in this case, technically misinformed. I’m sure Nike knew what they were doing when they decided to air the Kaepernick ad, I am sure they anticipated some losses. It is, however, a shame that many people still do not understand Kaepernick’s protest and the fight for equality for Black lives.